Ball Bearings - ORS - Novelty Machine & Supply Co.
ORS has a wide production range of standard and special design radial ball bearings, roller bearings, rollers, rings, and other axisymmetric components. Single-row and double-row ball bearings. 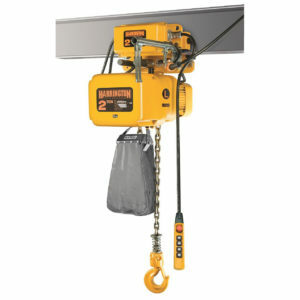 Includes bearings of 6000, 6200, 6300, 6400 standard series and special size bearings. 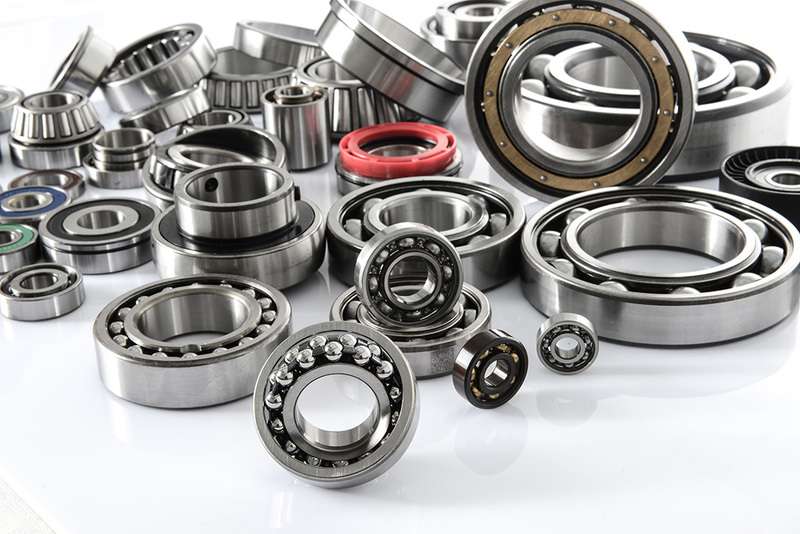 These bearings have the highest speed ratings among all bearing types. Due to spherical shape of the balls, only the top part of the balls run over the raceways. 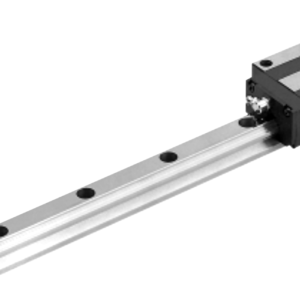 Since it has a point contact with the raceways, unlike line contact in roller bearings, lower friction and higher speed ratings can be reached. Depending on the radial clearance and under normal working conditions, the bearing can be assembled with angle of 8-16 minutes. 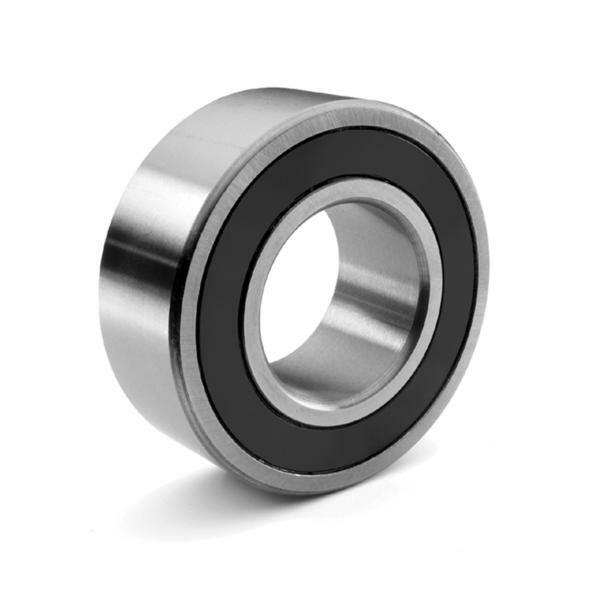 Standard serial production includes non-contact seal single-row deep groove bearings as well as contact seals. 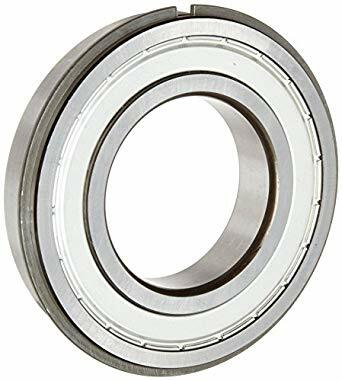 Bearings with a seal on each side do not require maintenance. 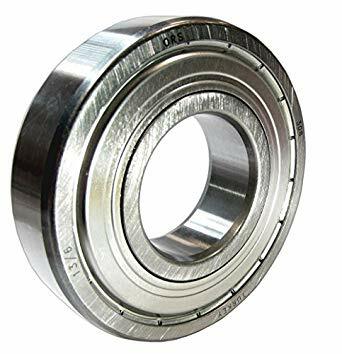 Radial load capacity in a double-row deep groove ball bearing is higher than that of its single-row counterpart; however, axial load capacity will be smaller. The mounting of these bearings cannot be slanted. 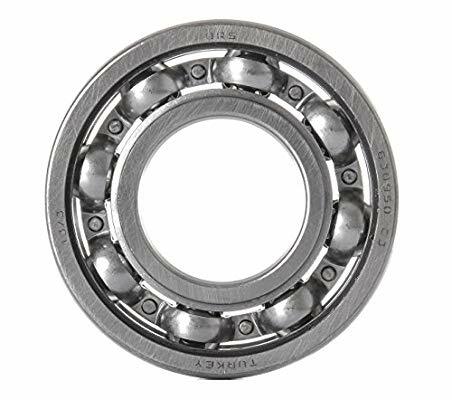 Also available: self-aligning ball bearings, angular contact ball bearings. Material plays an important role in bearing performance and life. Repeated high stress, hardness, high stress at contact points, operating temperature, wear, impact loads, vibration, and stability affect are some of the factors to be considered during selection of the material.